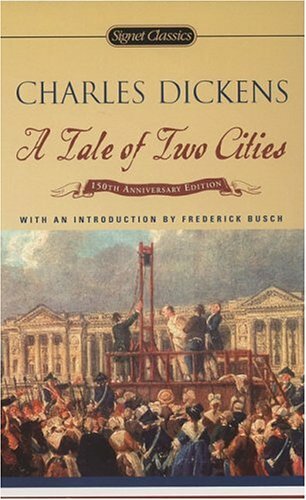 The global economy to its planners: “Crush humanity (read economy) out of shape once more, under similar hammers (read printing presses), and it will twist itself into the same tortured forms”. Inflation rate in US to whoever cares to listen: “It is a far, far better thing I do, than I have ever done; it is a far, far better rest that I go to than I have ever known”. And so on. These are issues far beyond my full comprehension, so I’ll do what I am forced to do – seek some new punts and see what happens. I just can’t remain still for long. And rotting my money in the bank is criminal. 1. Jain Irrigation Systems: I know that this seems to be a fairly valued stock with it’s 1 yr forward P/E running at 30 and that it’s market cap is in the region of INR 8,700 crores (= USD 1.9 billion) on an expected FY11 sales figure of INR 4,200 crores (= USD 933 million). The stock has recently seen a 1 yr forward P/E band of 33-34 as well, so on that logic there could be some steam there. The company has compounded it’s revenues at a crazy 40% CAGR over the past 5 years using a mix of organic (!) and inorganic methods. So, the market obviously feels that this kind of growth will continue into the future (say 3 – 5 more years) and that’s why a P/E of <40 appears justified. But I am not sure if net earnings growth will also grow at the same clip. Currently, around 6% of the money that the company earns goes into servicing its debt. But I picked up a (moderate sized) position today as I feel that there is a short term 10% – 15% opportunity here. Another important point for me is that this company is from my home district, Jalgaon so I do feel my agrarian roots rising up as I sow this small packet of capital here. But really, the company is cool, having delivered world class drip irrigation methods to a country so sapped of water. It is now pioneering the concept of using drip techniques for paddy – the killer crop when it comes to water requirements. If that clicks, then it will be awesome for the country. 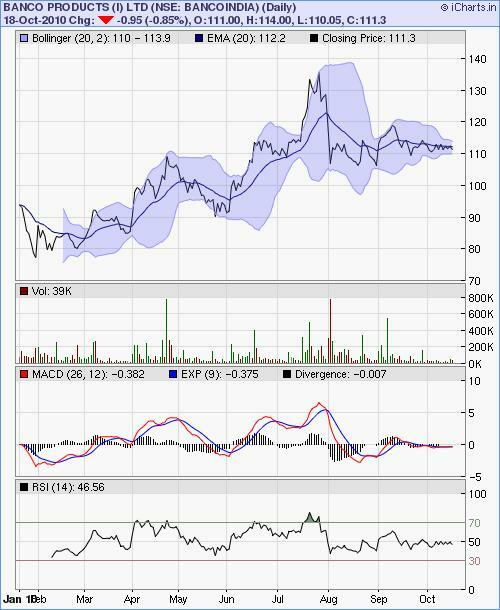 From the chart above, I guess 1050-1075 seems to be a support level and given the Lower Bollinger Band touch, a negative plunge of the MACD and a code red, buy signal from the RSI, I will venture out here. A mental stop loss of 1000 is in place. 1000 also appears to be the next support? Lets see. 2. Balmer Lawrie: We have been hearing and reading so much about logistics and transportation being a huge opportunity that many of us may not even bother to check if the story still has some room for possible fresh investments. 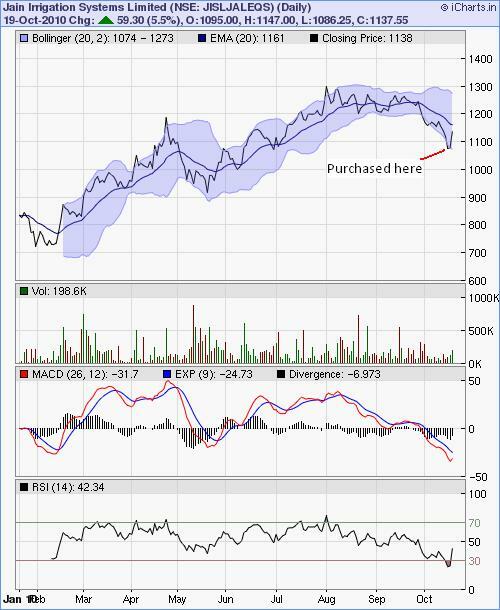 I have invested in and out of Balmer Lawrie in the past and like the logic for Jain Irrigation above, I guess this could turn out to a small, skim the top kind of opportunity. But in this case, I would be content to hold on to this stock for longer given that A) it is cheaper than Jain Irrigation and B) I am familiar with the company. I once worked in an office buidling next to a Balmer Lawrie Grease Division plant and I like to believe that the proximity and therefore some induction effect helped me make money on this counter in the past! I have not yet taken a position here but the chart on the right looks tempting to me. 3. Banco Products: What I am really doing is flipping coins between Balmer Lawrie and Banco Products. This one is a Gujarat based company which has been around for 50 years but appears to be selling cheaply as well. It has made auto-equipment all these years and is now getting into cement business as well. Duh. It supplies it’s gaskets and radiators to companies like Tata Motors, TVS Suzuki, M&M, Maruti Udyog etc. It’s operating margins (@ 26%) are highest amongst peer group companies like Bosch, Bharat Seats and UCAL fuel systems. With an expectation of a FY’11 EPS of 12, the CMP gets discounted 9.25 times – that’s not bad. This really has been a turnaround story over the past couple of years with the share price jumping up from the 20s to the current 110 levels. Given the market cap of INR 800 crores (= USD 178 million) over an expected sales of INR 550 – 575 crores for FY’11, the stock still looks a tad cheap. Recently they acquired a company in Europe and are setting up a cement plant in Tanzania. Seems like these guys are confident of what they are doing. On the charts, I see a Bollinger Squeeze which to me means that it can shoot up or down from here. 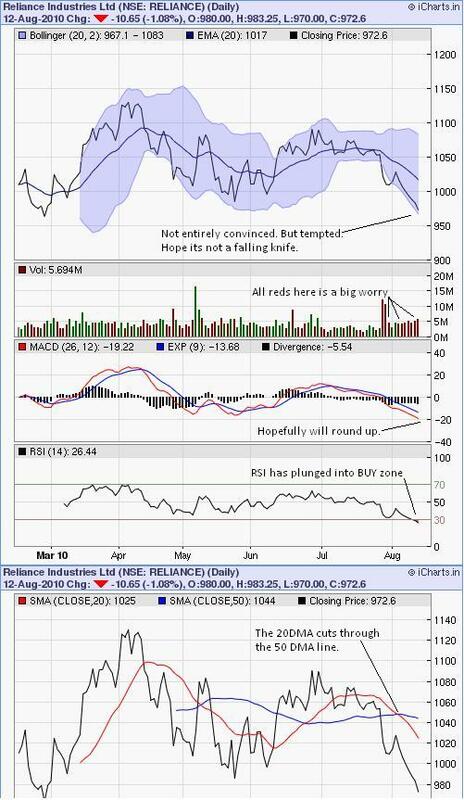 But the RSI and MACD are not there yet for me. I am biased towards Banco, so I think I’ll throw in some coins tomorrow. Let’s see. 4. Talwalkars Fitness; KSB Pumps; MIC Electronics were other punts that came to mind. And a long term possibility on TV Today (but that requires more thought, and I don’t have time at the moment. Maybe later this week). 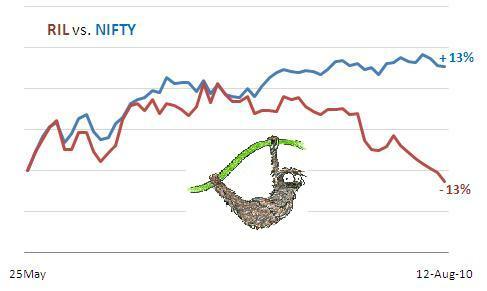 The biggest sloth in recent times has been the Reliance Industries (RIL) stock. As the market (i.e. the NIFTY) traipsed on from 4,800 to 5,500 in a matter of 3 months (~15%), I have been licking my chops (no, I do not work in the chop shop) and have been generally sporting a nice spring in my step. But now I do not know how long my sunny demeanour will last for I have just about picked up a biggish position in RIL and am squarely on the path of Mukesh Ambani. It’s a trading call, unlike the Godrej Industries investment of mine. I feel quite sanguine about the Godrej depoyment, but not so about the RIL punt. The former has careened up 22% (weighted average returns) in 2 months for me and I will surely add to the position should the stock correct in the future. 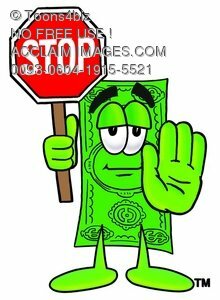 There was news and informed criticism of the US Fed’s solving of its debt related problems by adding on more debt. It definitely means that they’ll have loads of cash sloshing around in their backyard which they will want to deploy in high alpha economies. So some of it will come to India and that may take our local market higher on from here. But since this is hot money and the investment managers need to keep booking profits, sure enough and soon enough the market should correct. Will give some more cash to Mr. Adi Godrej to manage when that happens. But coming back to flirt with RIL, I have gone long the stock (cash) and have also bitten a bite of the 30Sep 1040 call. There is next to no liquidity (as of now) on the Sep call and maybe the informed, knowledgeable pundits will shake their heads – but I feel that I have a story. I almost never get my options right – the brokerage charges are also too high for my liking and moreover you need to A) be understanding of the math behind how option pricing works in reality and B) be nimble enough to strike (both in and out) at the right moment. Earlier, I had briefly written about the drowsiness in the RIL counter here and have been keenly watching this oily worm every other night. As you can see from the chart, it has slithered down to 970. 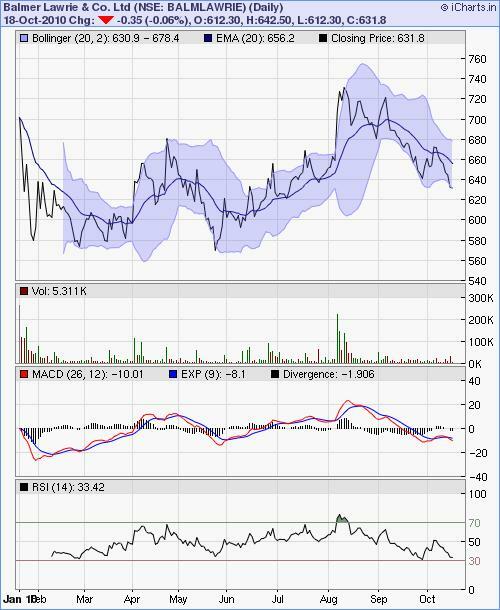 The Bollinger Bands and the RSI seem to be giving a buy signal unless the stock is stuck in a downward channel. Then it would be akin to catching a falling knife. These technical indicators work best when the underlying is smugly oscillating in an escalating envelope. Anyway, I have my grip on my stop losses. If one fears or loathes getting wet, then one should not venture into the sea. But remember, only deep sea fishing gives the largest catch. I also scoured the internet to see some reason behing this very sleepy state of this behemoth – at least on the bourses. there are a few things happening (as listed below) but I do not know if they matter much. You may be aware of the old chestnut about the market being a voting machine in the short term. They’ve started pimping their pumps. They are selling at same rates as that of the PSU oil retailers. I remember some of my trips around Bombay – the Reliance pumps were always closed. The price decontrol announcement by the Government seems to have opened up the nozzles at private oil vendors like RIL and Essar Oil (have a position there as well). BTW, one comes across a very interesting string of letters when we read about fuel retailing trade lingo – DODO COCO CODO (Dealer Owned Dealer Operated – Company Owned Company Operated and Company Owned Dealer Operated). Notice the absence of DOCO. Maybe the stock has been moribund due to the announcement of RIL’s acquisition of shale reserves in the US? Perhaps the markets did not like it? The company is going to raise some money by selling off some of its treasury stock. Is that why the stock has been tied down while the rest of the market was inching up? I think the real reason has been the orchestrated downgrading of RIL by some domestic and international brokerage houses towards the end of July based on the realisation that the KG Basin may not be able to pump out as much oil and gas as what was expected/communicated by RIL. So it’s like the force of gravity acting on a balloon. Things seem to have reached a state where the forces of buoyancy (market rising) and the forces of gravity (broker downgrades) have been counterbalacing each other. Any trade is now a bet on what gives. My personal take is that RIL is too complicated a business to understand. I do not know how many brokerage houses themselves understand it’s business thoroughly. But the brokerage community lives by its own code – one of them being a shared recognition in the importance of belonging. There’s tremendous security if the whole bunch believes in, talks about and does the same thing. While you are not better off, but most importantly you are not worst off either. In fact there has been a book called Zachs method of investing whose central tenet is to make investing decisions based on a statistical analysis of brokerage ayes and nayes. Not that I can claim to “undestand” the companies that I invest in. You really have to be a senior member of the insider team to know it all. But since the trajectory of the Indian market has been upwards during this past decade, it would take a terribly unlucky bloke to lose money on the markets – on a longer term basis. For me one thing is clear – most of the experts who I lend my eyes to are saying (in print) that there seem to be no signs of the market having topped out in the intermediate term. The logic therefore is that if the market needs to move up and reach it’s intermediate top (before the hot money decides to leave our shores), RIL needs to perform. Hope I get lucky on these punts. Stop losses are my pillows.